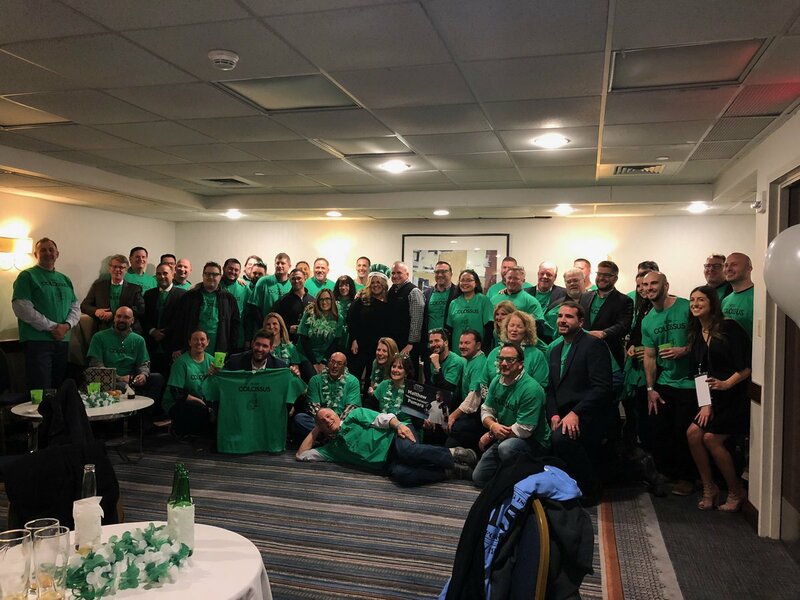 Our team embraces the knowledge that the health of One Core is dependent on the well-being of our employees, our customers, and the community. 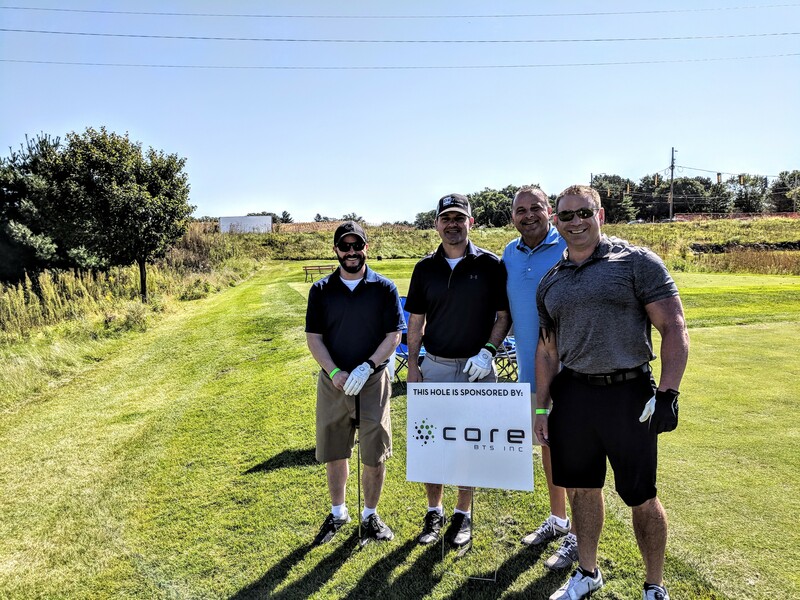 For more than 30 years, Core in the Community has been a dedicated initiative that gives back to the people and communities we serve. 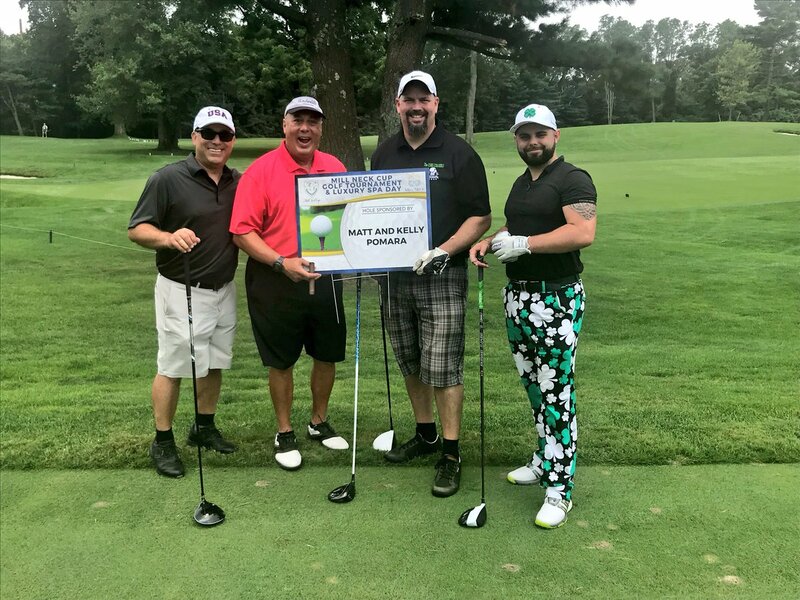 We leverage our unique services on behalf of our clients as well as members of the community. 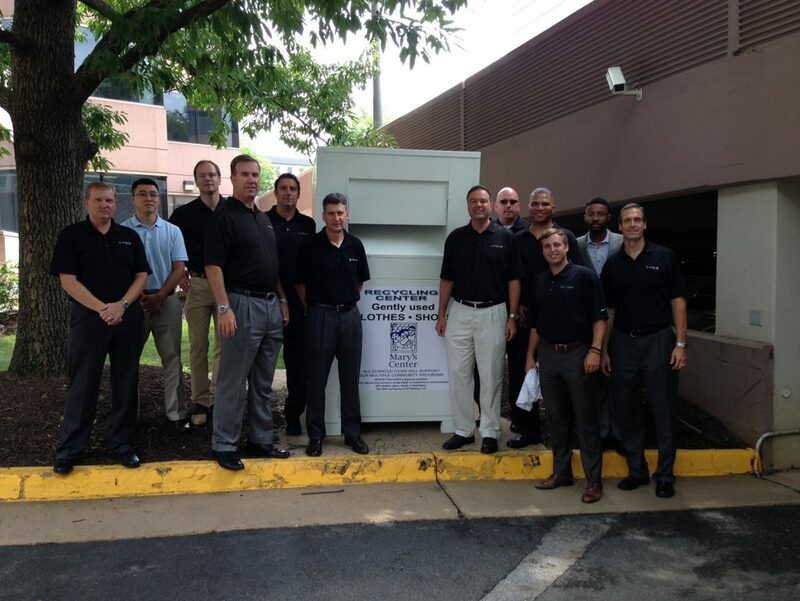 Giving back is an integral part of our technologies, products, and solutions. 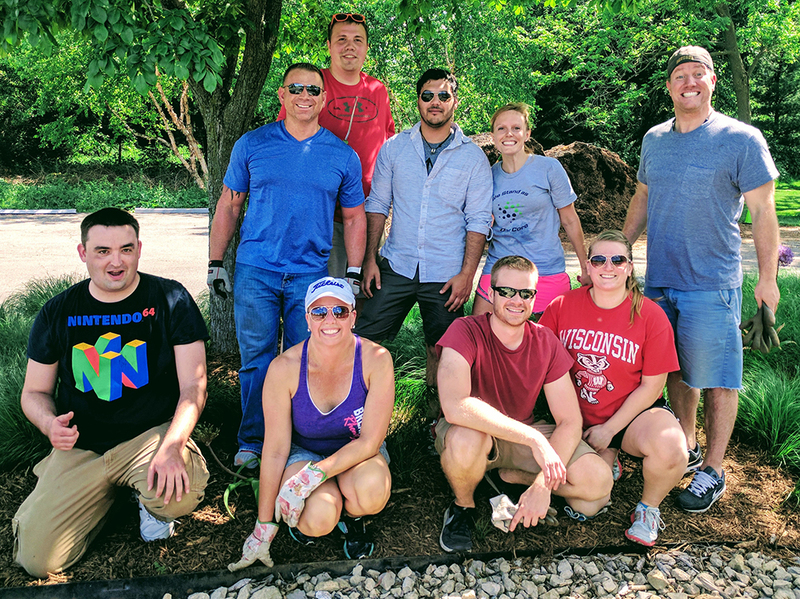 The Core Wisconsin Team returns to Agrace Hospice for another great day of Spring landscaping (2017). 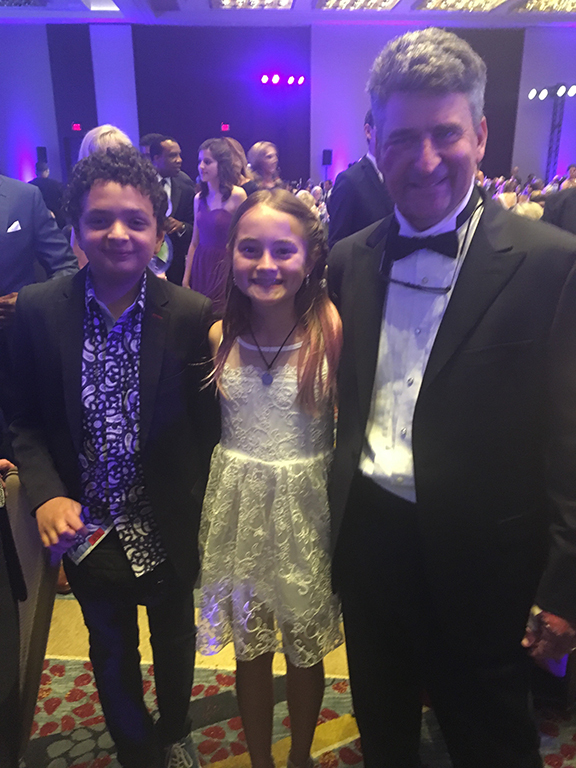 The Core Virginia Team raised awareness for The Leukemia & Lymphoma Society raising $103,000 and supports, Man of the Year contestant, Taki Gikakis, Core BTS Managing Architect (2017). 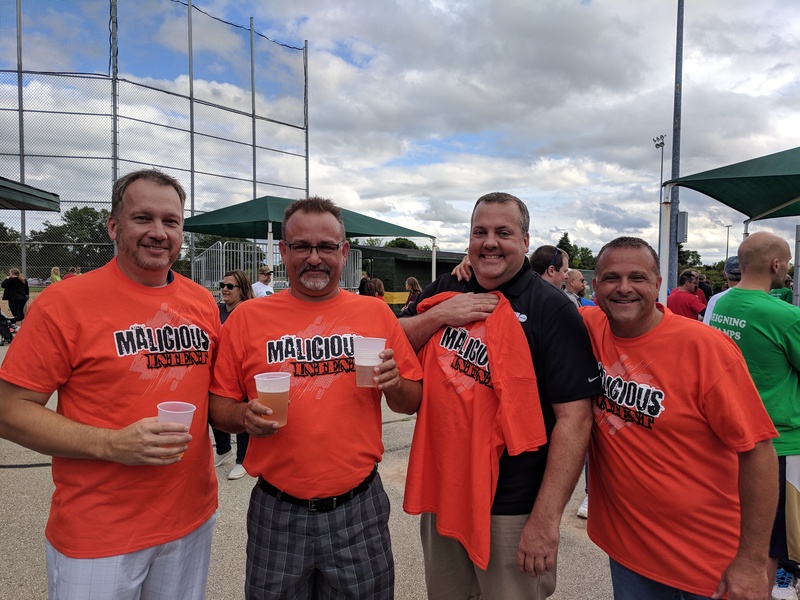 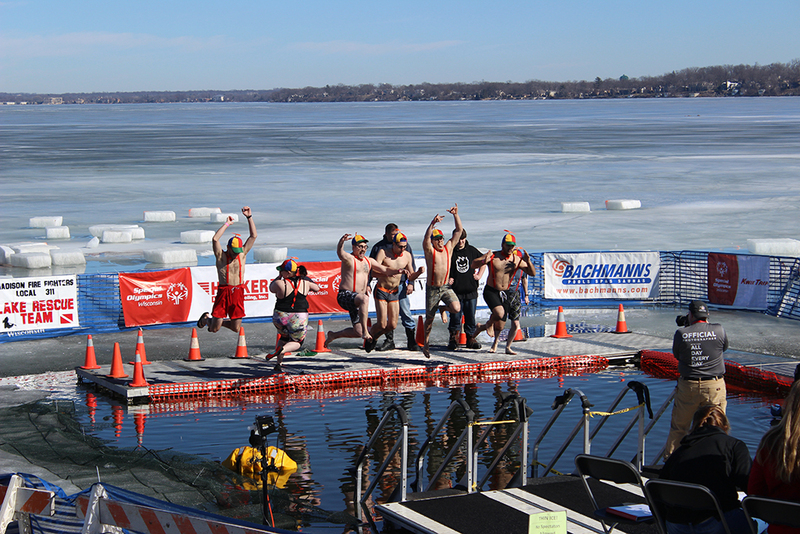 Members of the Core Wisconsin NOC Team raised awareness for the Wisconsin Special Olympics, an organization dedicated to providing year-round sports training and competition in a variety of Olympic-type sports for children and adults with intellectual disabilities (2017). 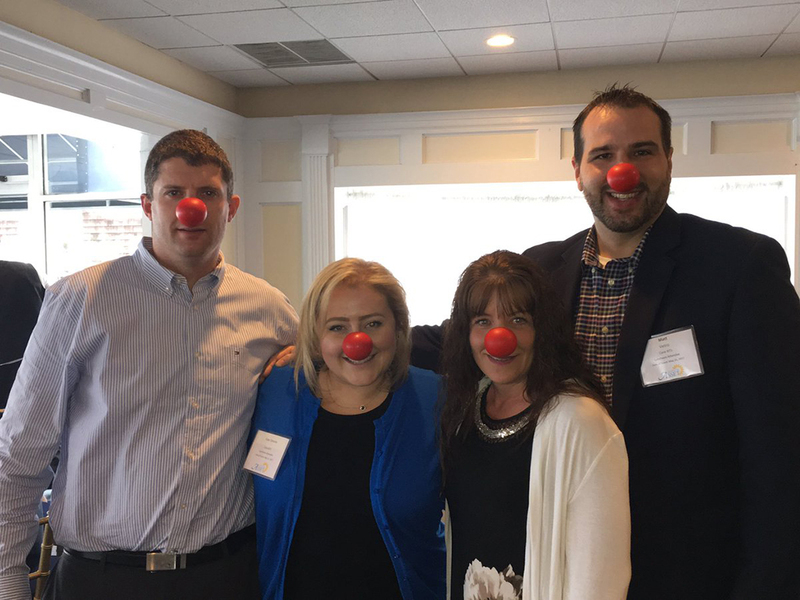 The Core Pennsylvania and New Jersey Team participated in Red Nose Day, a day dedicated to raising awareness and money for kids in need around the world (2017). 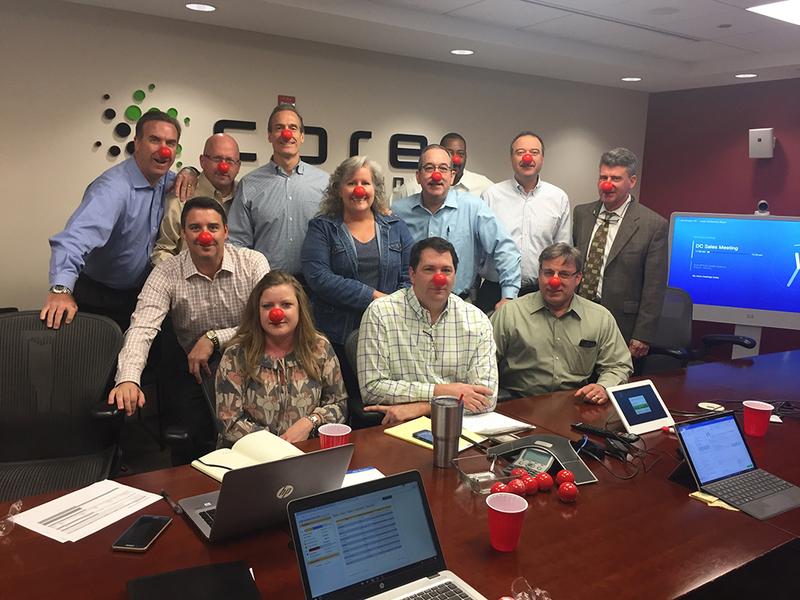 The Core Virginia Team participated in Red Nose Day, a day dedicated to raising awareness and money for kids in need around the world (2017). 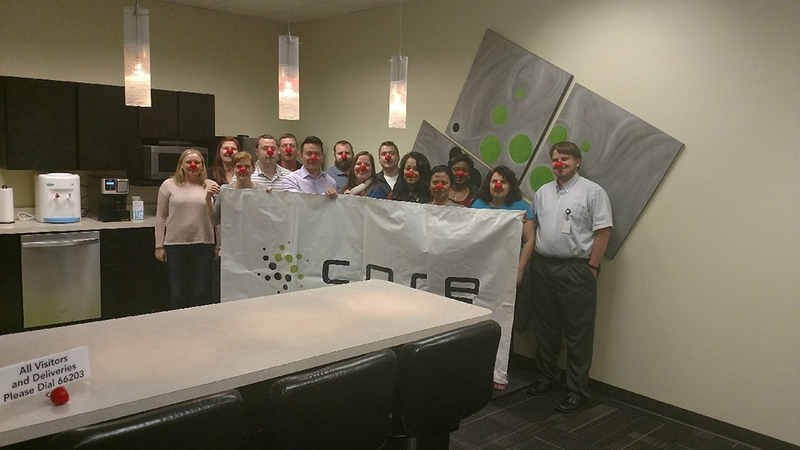 The Core Clifton Park, NY Team participated in Red Nose Day, a day dedicated to raising awareness and money for kids in need around the world (2017). 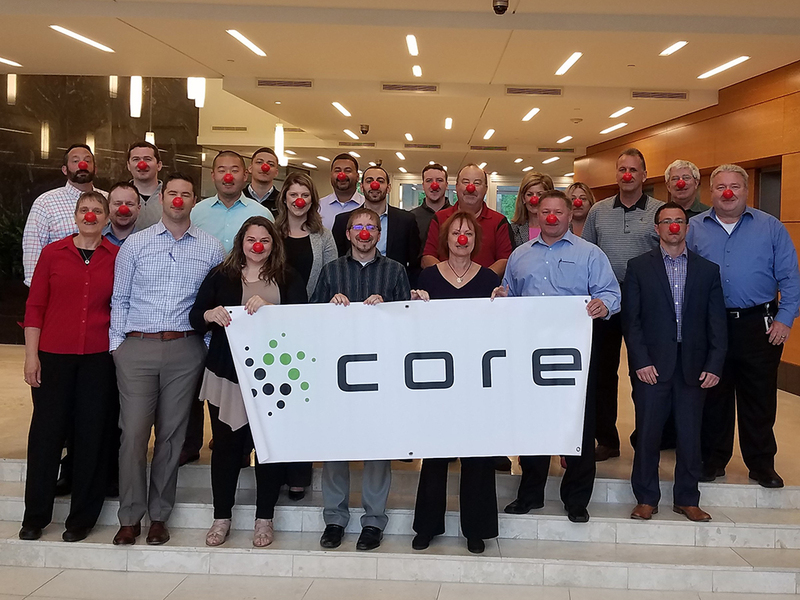 The Core Wisconsin Team participated in Red Nose Day, a day dedicated to raising awareness and money for kids in need around the world (2017). 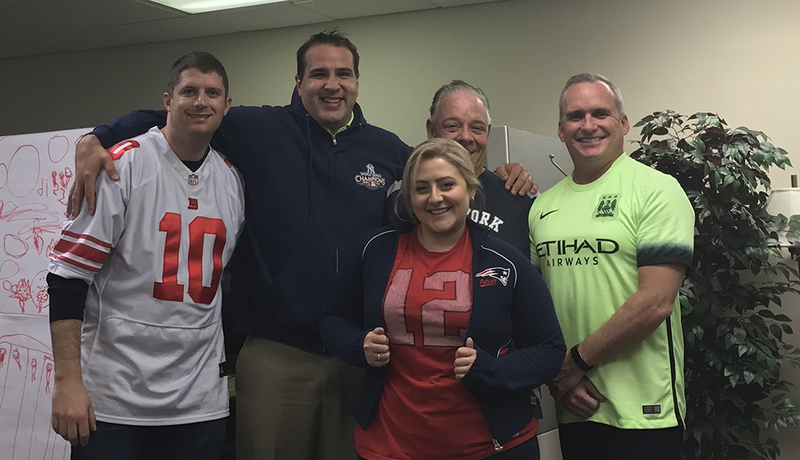 The Core Long Island, NY participated in Red Nose Day, a day dedicated to raising awareness and money for kids in need around the world (2017). 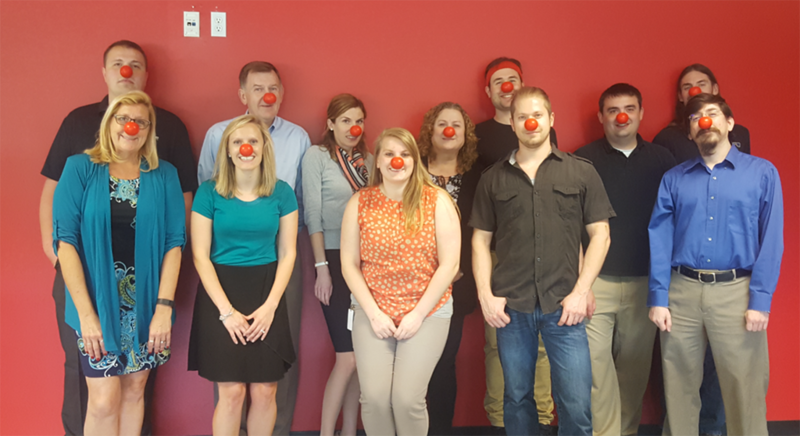 The Core Indiana Team participated in Red Nose Day, a day dedicated to raising awareness and money for kids in need around the world (2017). 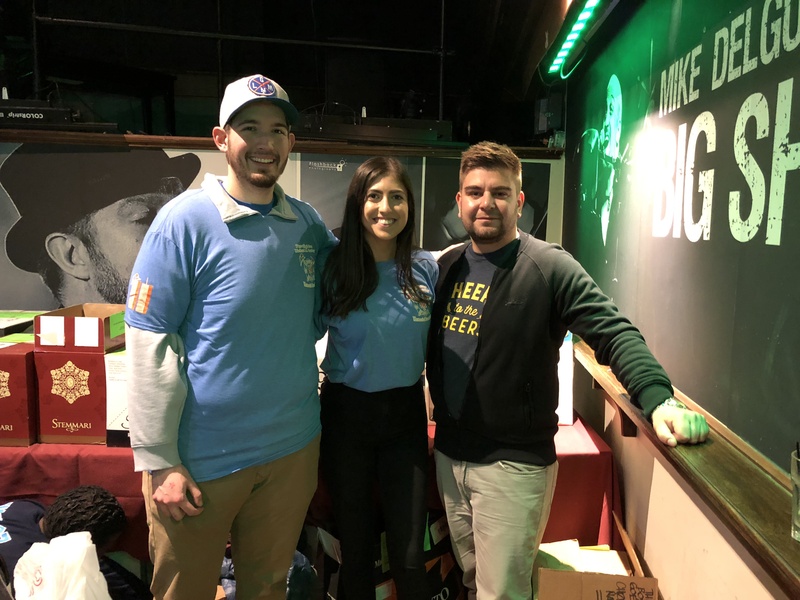 The Long Island, NY Team supported Teams for Troops, an organization that allocates donations to fund care-packages from sports teams and their fans to deployed military personnel (2017). 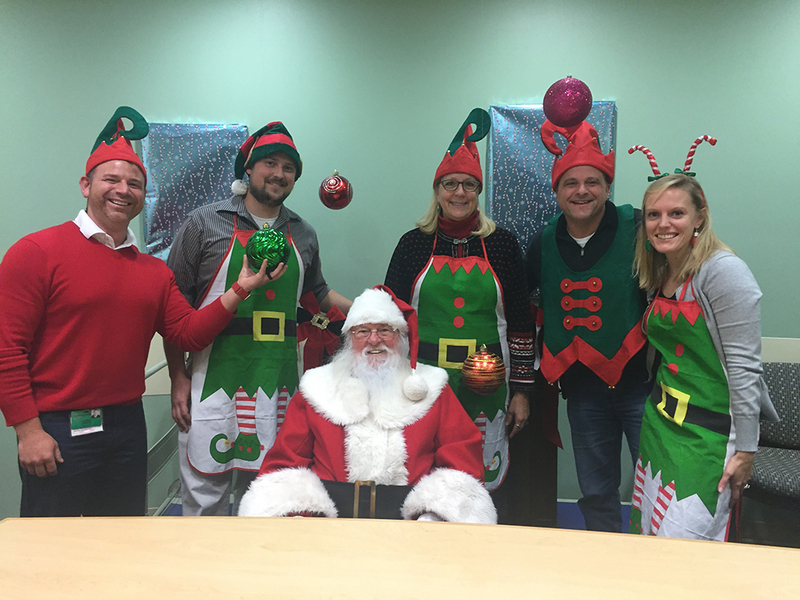 The Core Wisconsin Team brings Santa back to Children at The American Family Children’s Hospital in Madison, WI using TelePresence (2016). 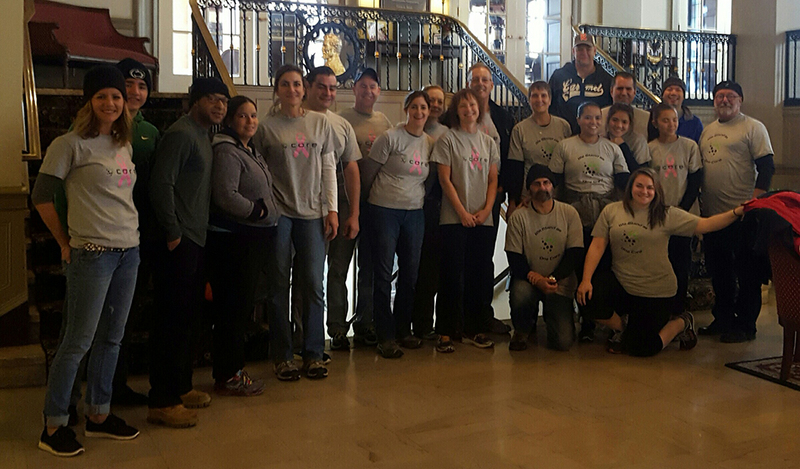 The Core Pennsylvania and New Jersey Team volunteered with Habitat for Humanity at the downtown Reading, PA historical Lincoln Hotel. 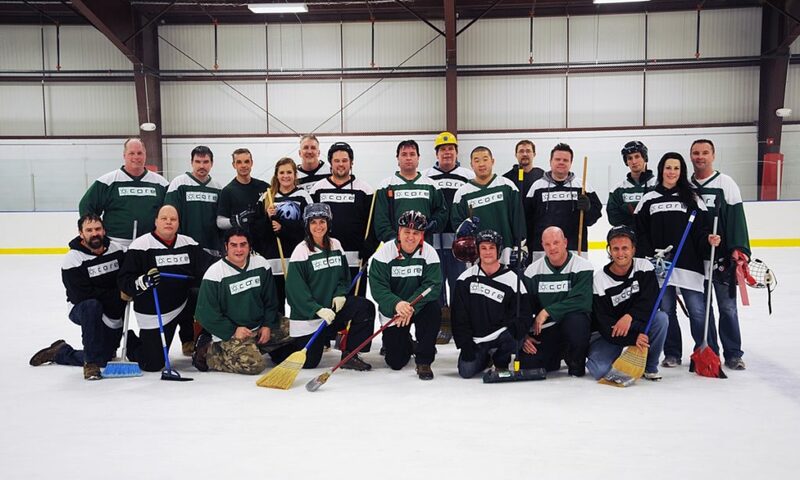 The facility is being prepared for renovations so it could be transformed into affordable apartments for local residence. 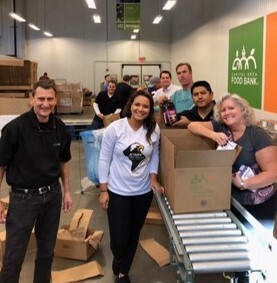 As part of the process, we assisted Habitat staffers with the removal of existing hotel furniture and fixtures that would be transported to their warehouse and staged in their local retail store to be sold. 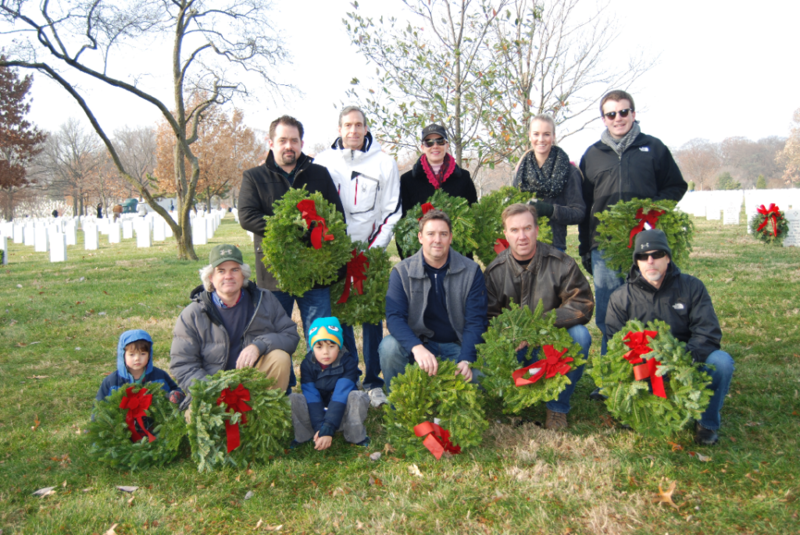 Funds raised at the store are utilized for existing and future Habitat projects. 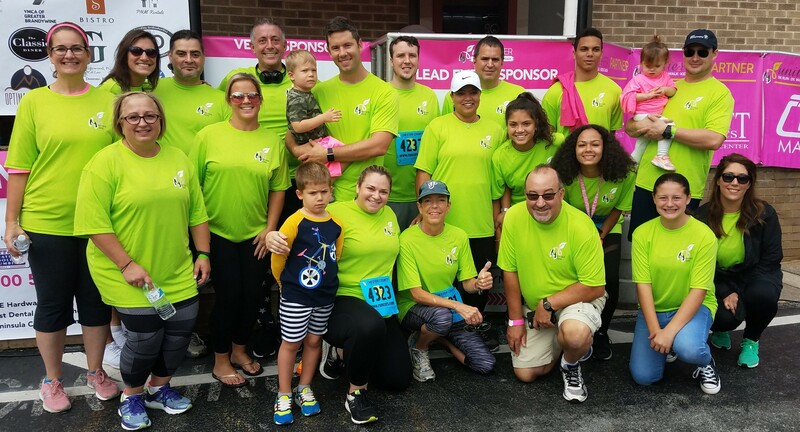 With our support, Habitat’s vision of a world where everyone has a decent place to live comes to life every day (2016). 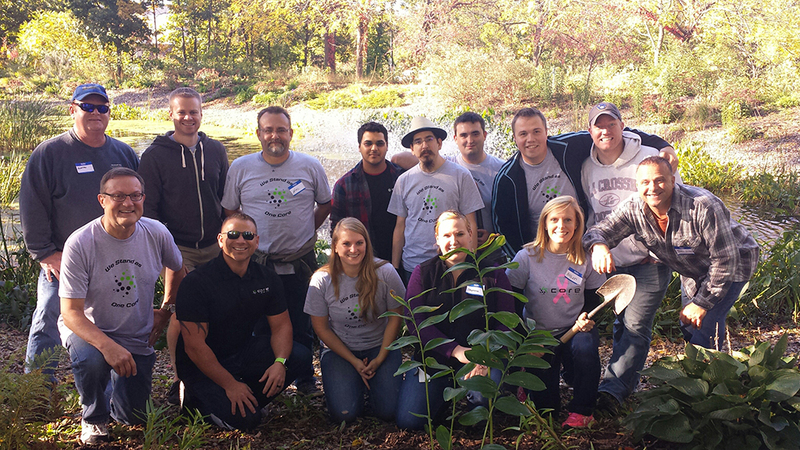 The Core Wisconsin Team assisted with Fall clean up at Agrace Hospice (2016). 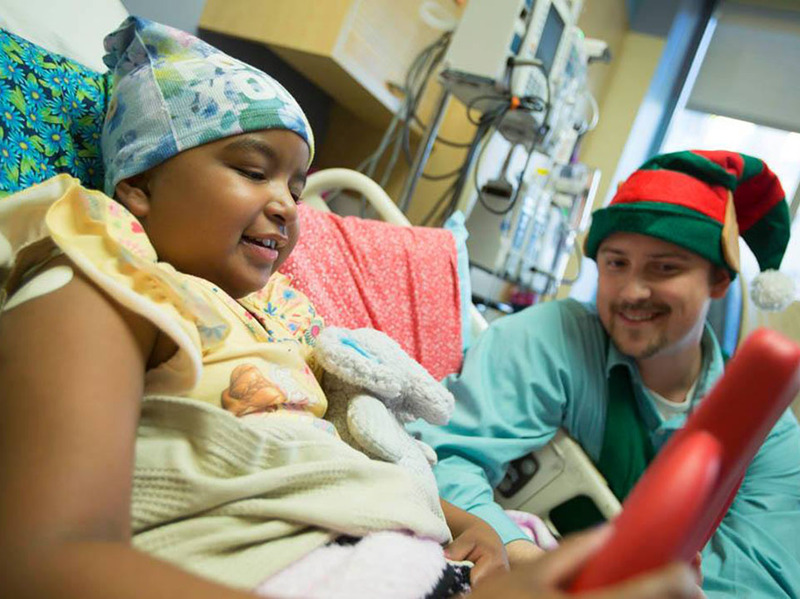 Core helped bring Santa to Children at The American Family Children’s Hospital in Madison, WI using TelePresence (2015). 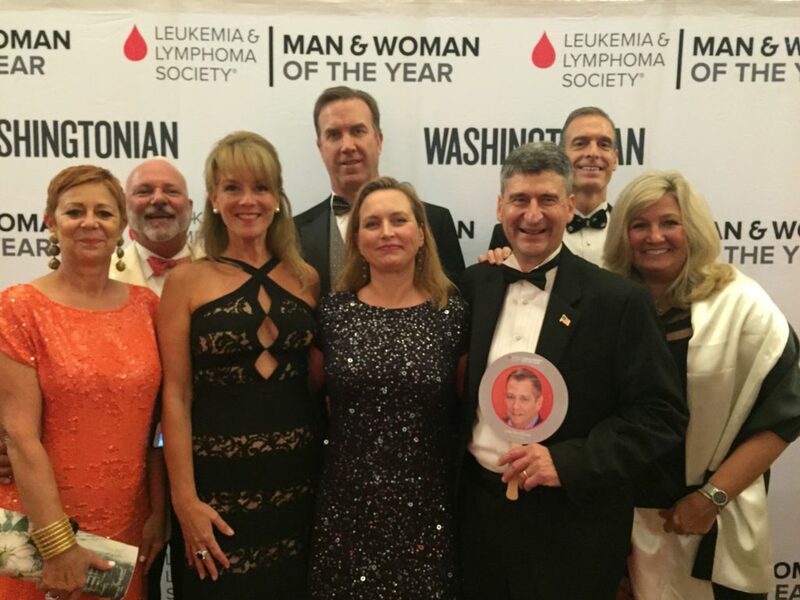 The Core Virginia Team jointly supported their local Cisco Team in raising awareness for The Leukemia and Lymphoma Society’s “Man and Woman of the Year” Titles (2016). 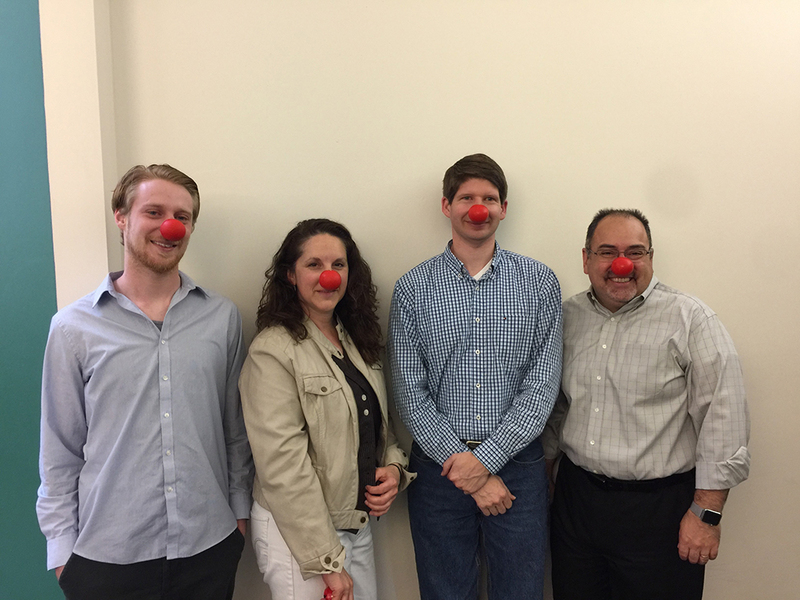 The Core Pennsylvania and New Jersey Team participated in Red Nose Day, a day dedicated to raising awareness and money for kids in need around the world (2016). 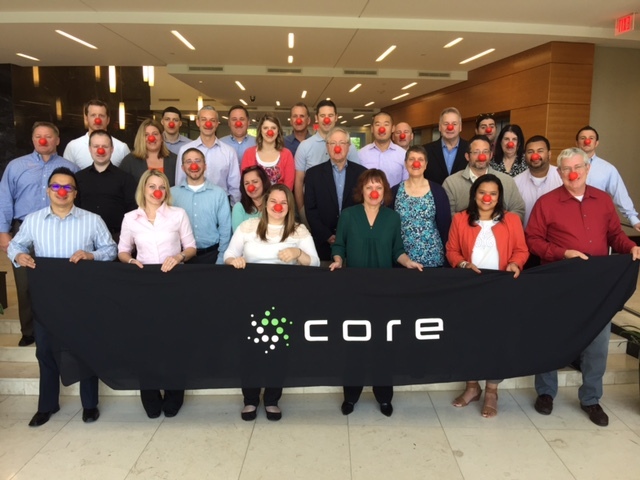 The Core Indianapolis Team participated in Red Nose Day, a day dedicated to raising awareness and money for kids in need around the world (2016). 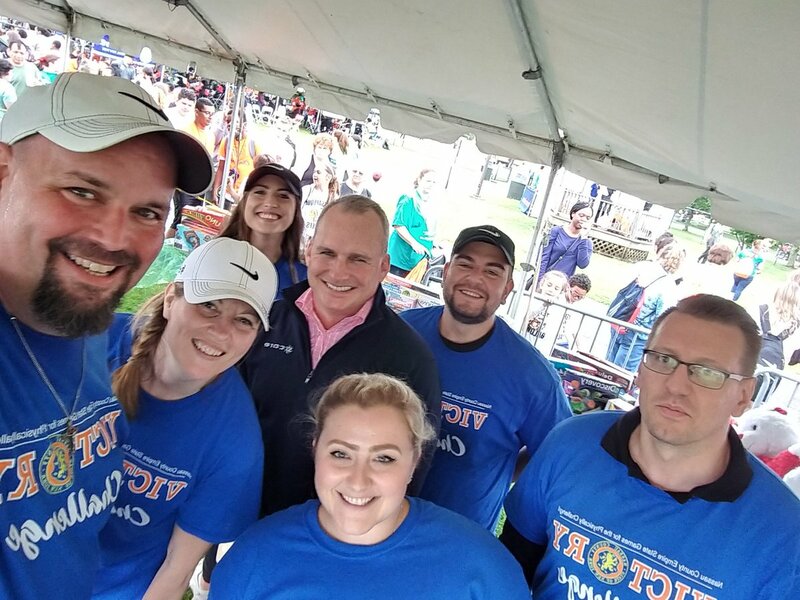 The Core Virginia Team Supported Relay for Life (2016). 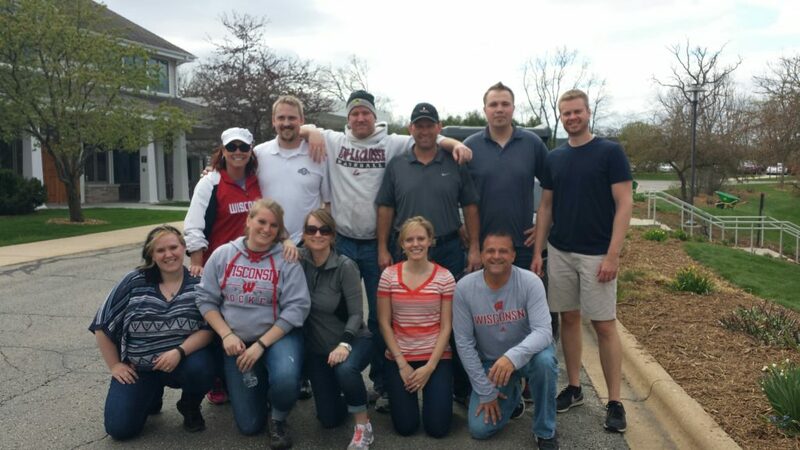 The Core Wisconsin Team helped with Spring yard work at Agrace Hospice (2016). 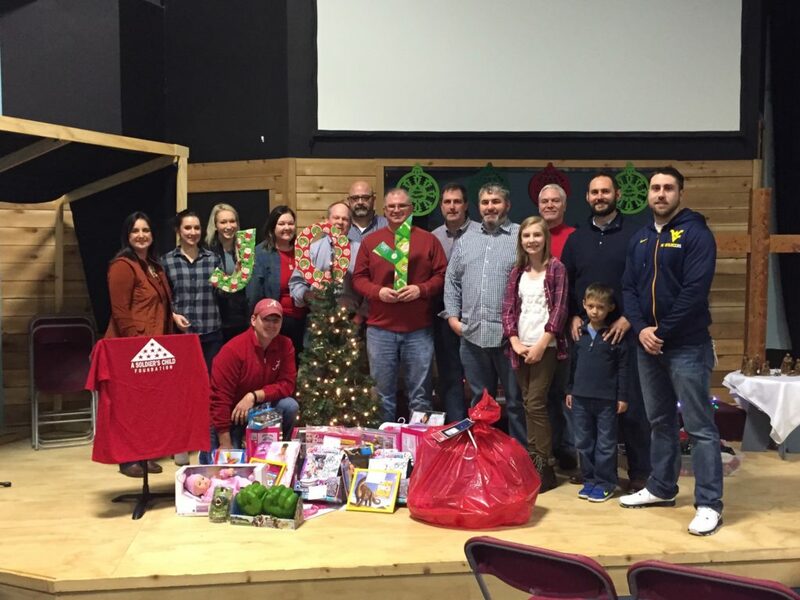 The Core Tennessee Team sponsored a family and wrapped gifts for others through A Soldier’s Child and its Family to Family Christmas program (2015). 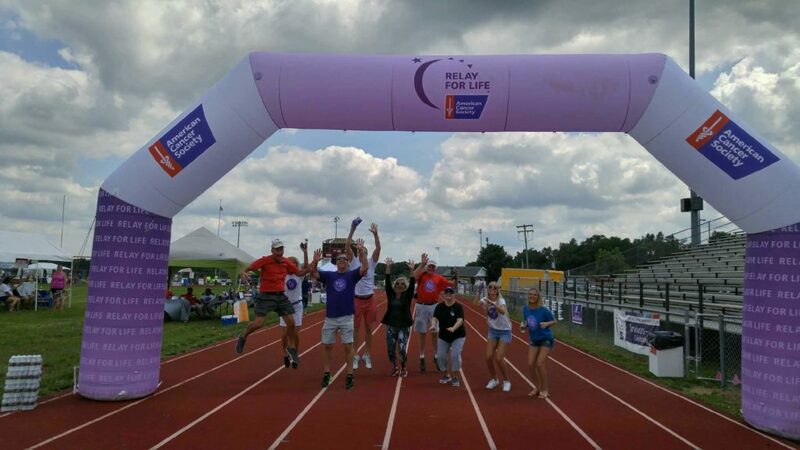 The Core Virginia Team raised funds and walked in Relay for Life (2015). 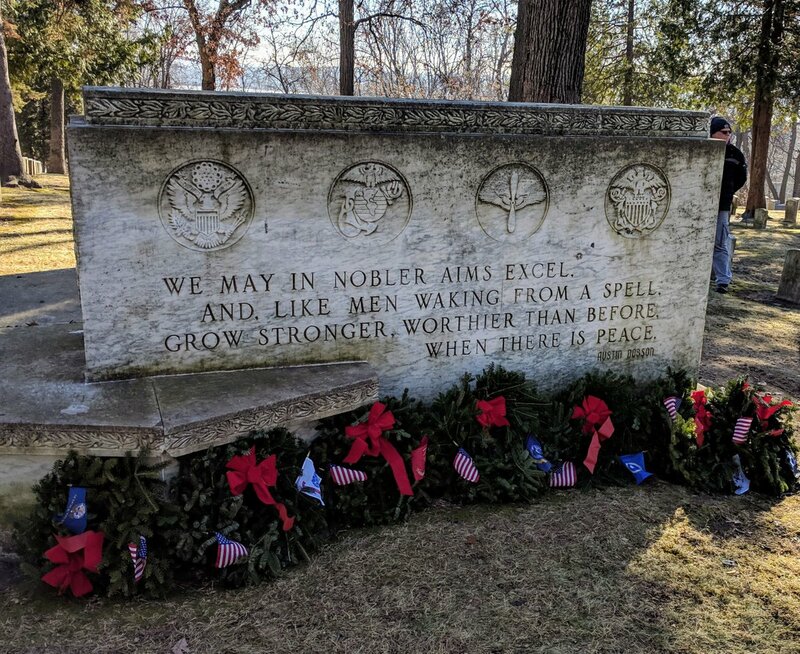 The Core Virginia Team participated in Wreaths Across America which is an organization that lays wreaths to Remember, Honor, and Teach about our Veterans (2014). 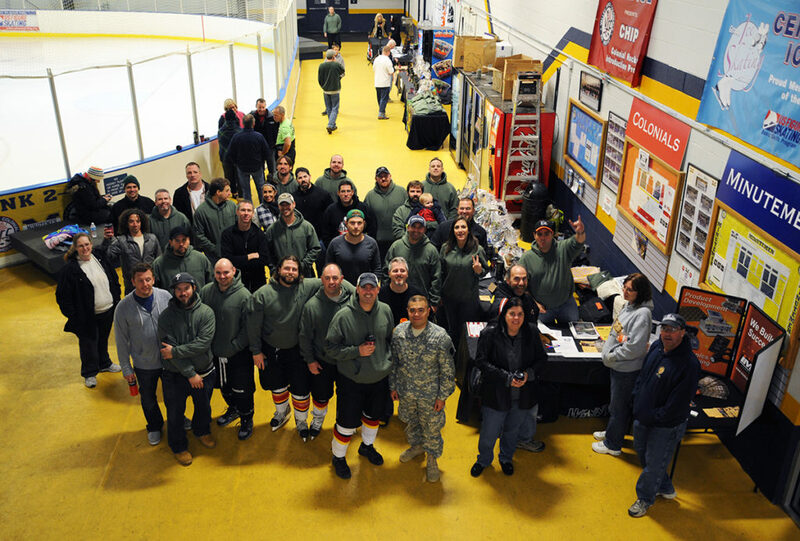 The Core Pennsylvania Team organized a Tourney 4 Troops, a hockey tournament that raised over $8000 for the Army Ranger Lead the Way Fund (2014). 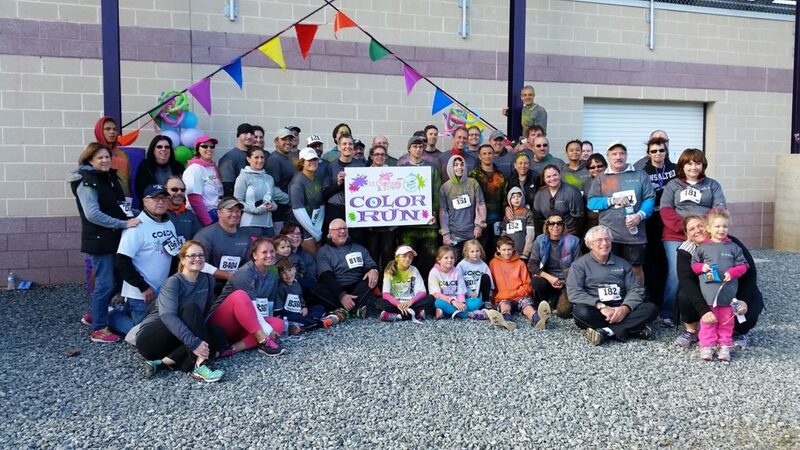 Team Core participated in “Let’s Paint the Town” run/walk on October 19th. 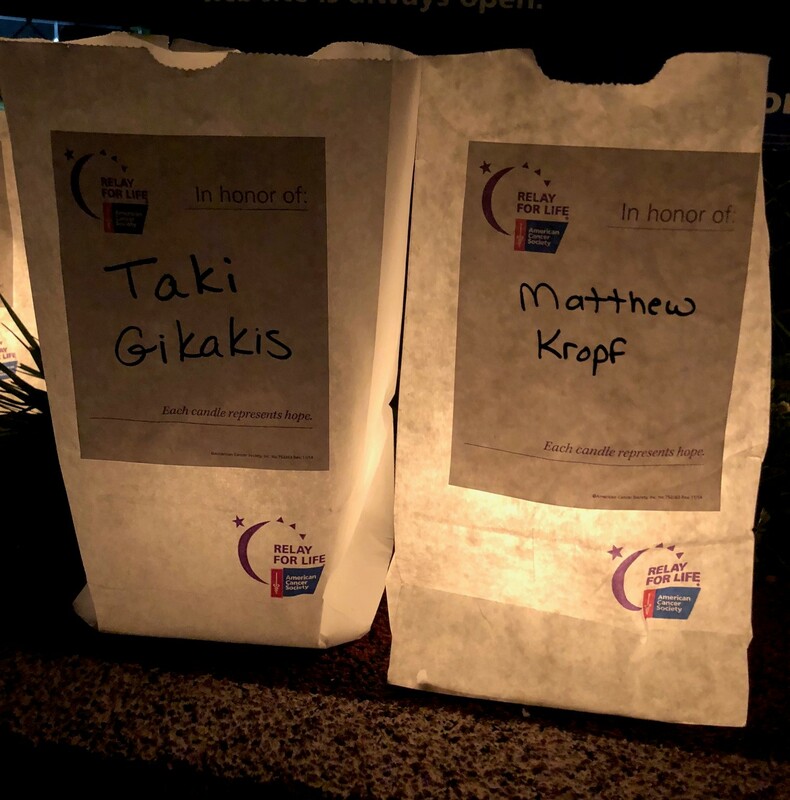 All proceeds benefited For Pete’s Sake a is a non-profit organization that assists adult cancer patients, their caregivers and loved ones (2014). 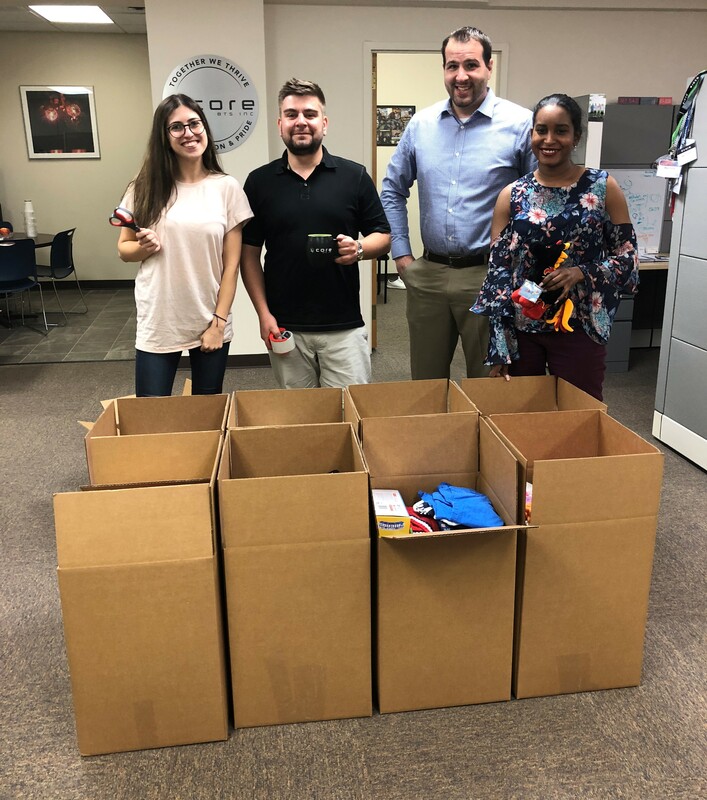 The Core Washington DC Team helped collect 43 bags of clothes to benefit the Mary’s Center, an organization that provides social services to individuals whose needs too often go unmet by the public and private systems (2014). 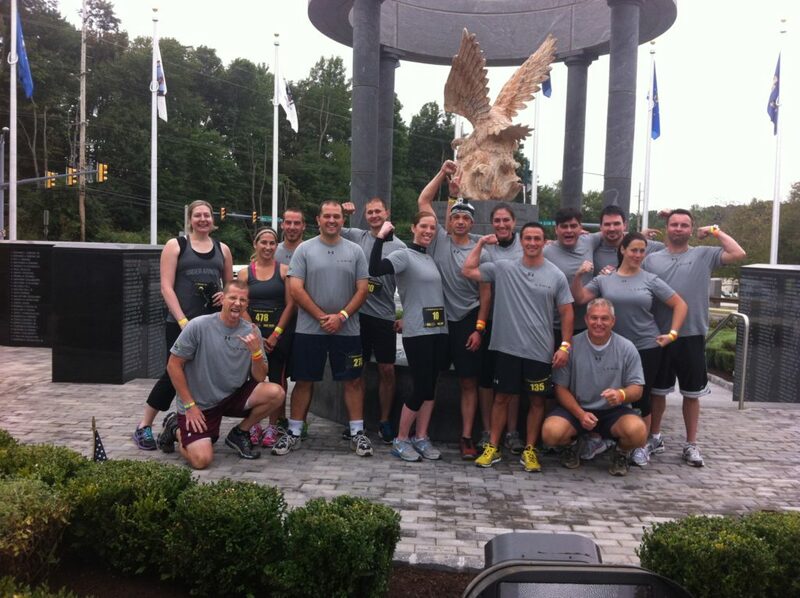 The Pennsylvania Core Team rallied together and raced to honor heroes by participating in the Civilian Military Combine America’s Race in Philly. 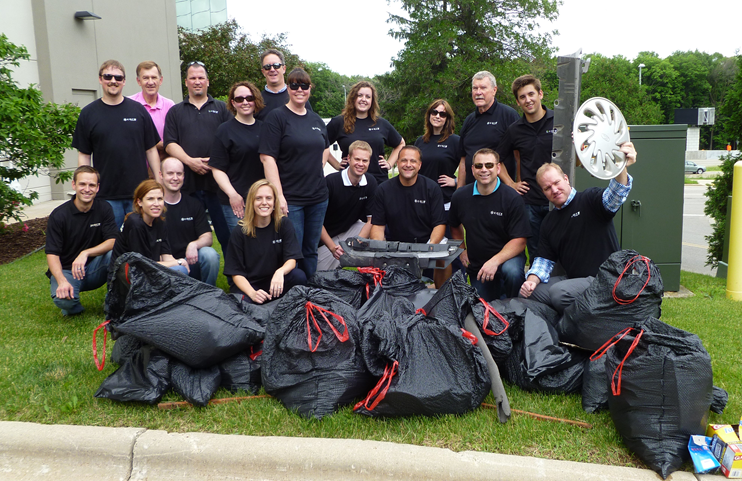 The Madison office taking the afternoon to pick up garbage on the side of the highway. 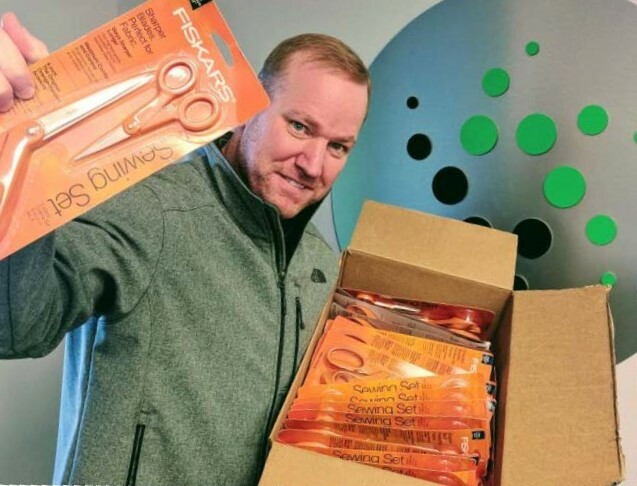 Sixteen bags of trash! 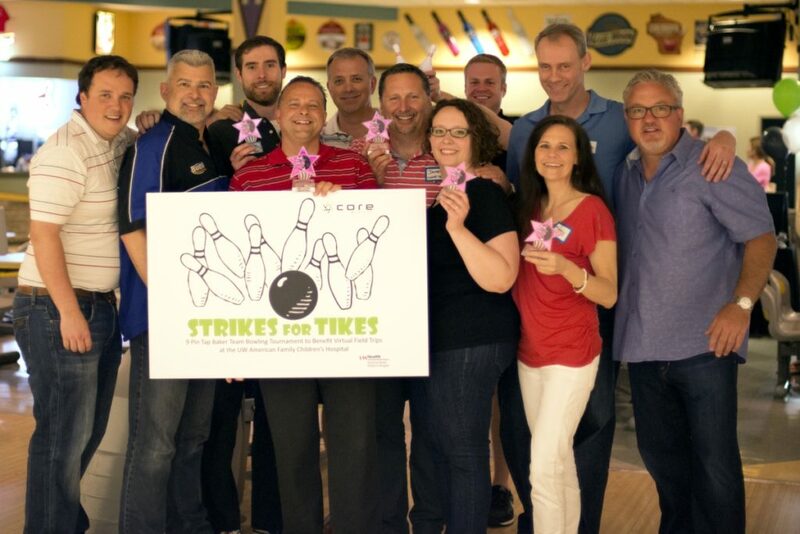 The Strikes for Tikes fundraiser organized by the Core BTS Wisconsin Team helped to expand the Virtual Field Trip program giving more children a chance to join on great adventures.